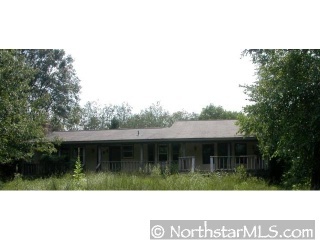 Investor or fixer upper - Here's your property! 5 acres in Blaine to develop or keep for privacy. New homes being built around and you could be a part of it! View Supplements for previous approved plat map - Bank owned - Sold "AS-IS".